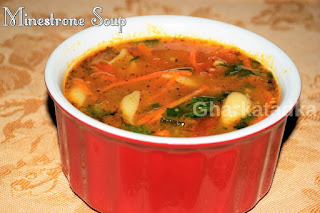 This mouthwatering and healthy sweet is my other's recipes. 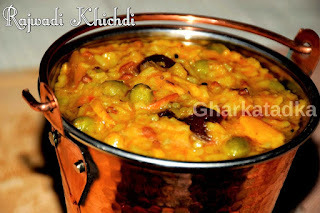 Dates provide natural sweetness and Khoya(mawa) helps to form the texture of this delicious sweet. 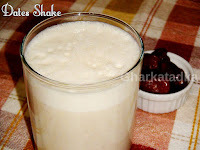 Date shake is one of the tastiest culinary creations. Dates boost your energy while pacifying your hunger, and your body benefits from their health-promoting nutrients. 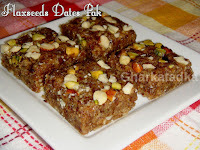 Flax seeds date pak is very healthy sweet. I found dates and flax seeds a great combination for making some healthy sweet. 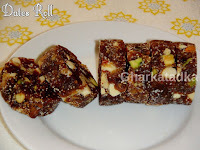 Healthy flax seeds, dry fruits, the natural sweetness of dates and crunchy all in one bite. 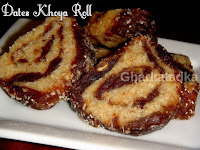 Dates roll is sugar-free sweet and loaded with nutritional value. 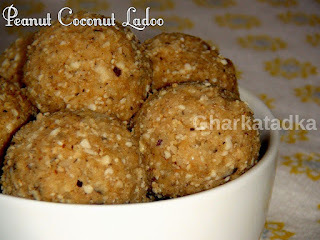 It makes a perfect snack or dessert which one can enjoy any time of the day. 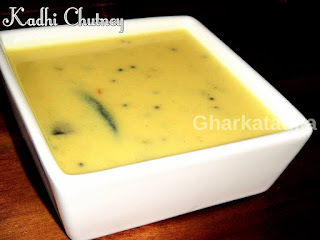 Tamarind dates chutney is very famous and versatile chutney in all over India. 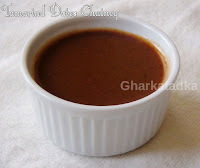 A chat is so incomplete without the dates and tamarind chutney. 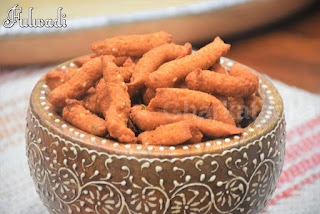 It is a perfect balance of sweet and sour using dates and tamarind. 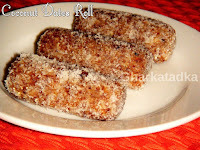 Coconut dates roll fulfill your cravings for sweet without any guilt. 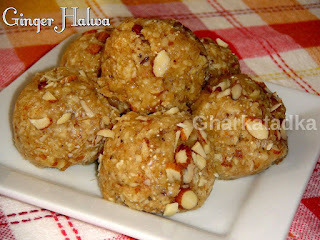 This healthy and super simple sweet made in few minutes. All you need is food processor or grinder. Extremely easy to make and super delicious. 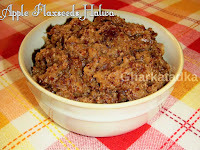 Apple flax seeds halwa or you can call this healthy halwa as all you know apple is healthiest fruit and flax seeds is high in protein and a good source of omega 3.